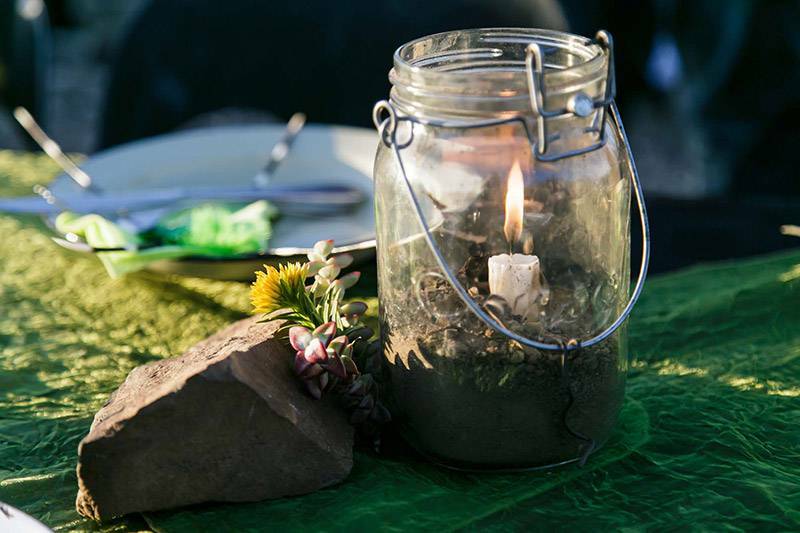 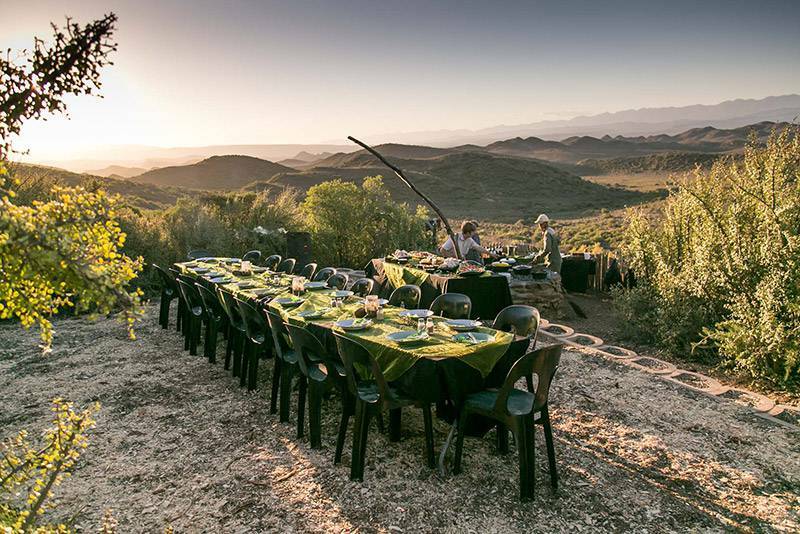 A perfect ending to an unforgettable day at Chandelier is the popular Sundowner Bush Dinner. 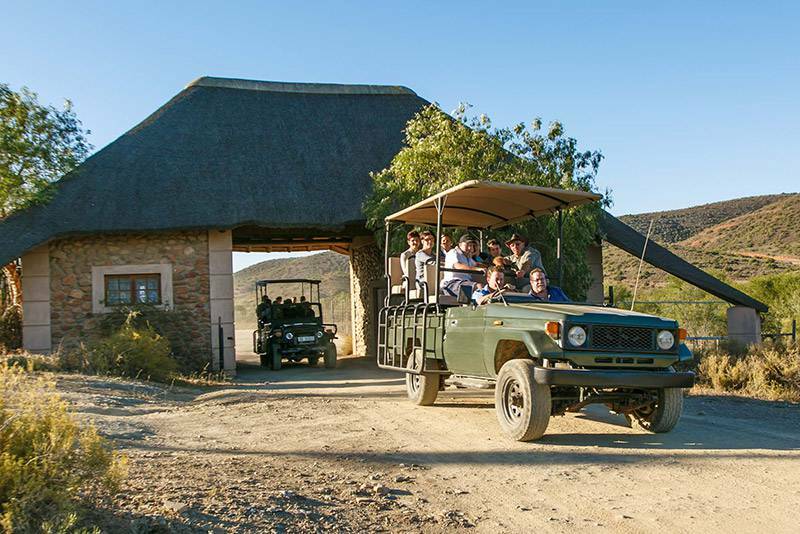 Guests are transported to our lapa (shelter) high up in the mountains on open land rovers. 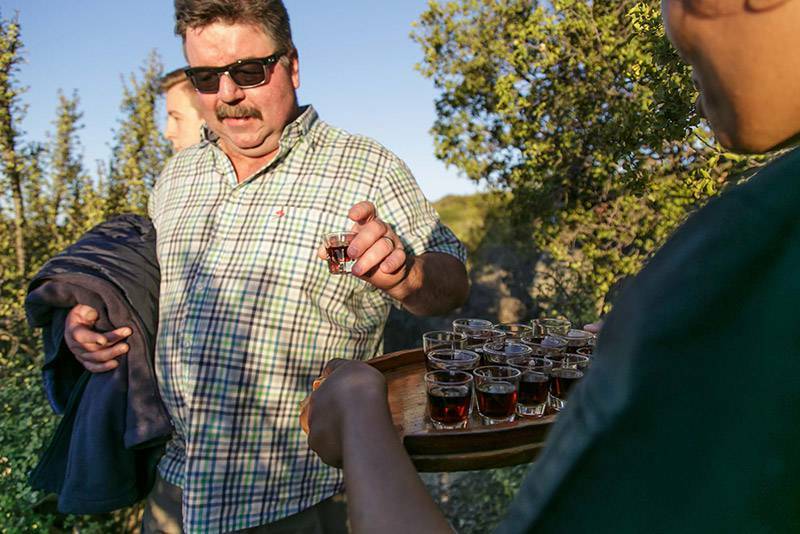 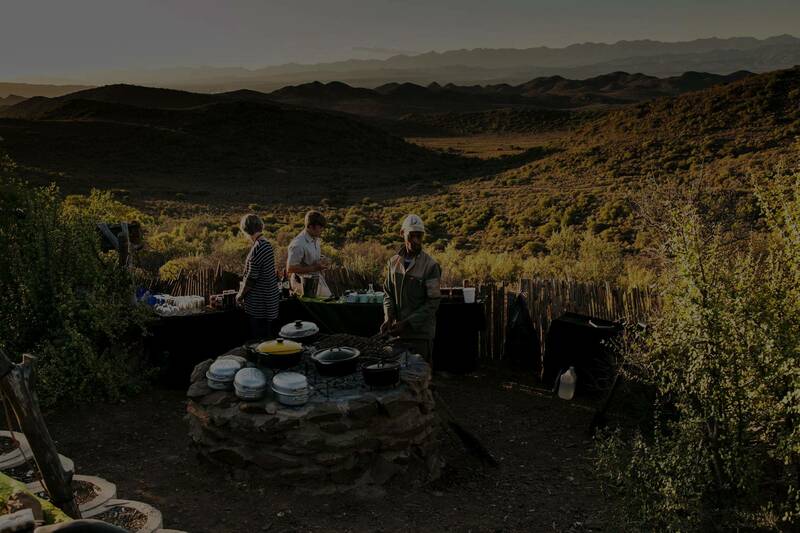 At the lapa we spoil our guests with a sundowner, while they adore the unique sunset over the Swartberg mountains. 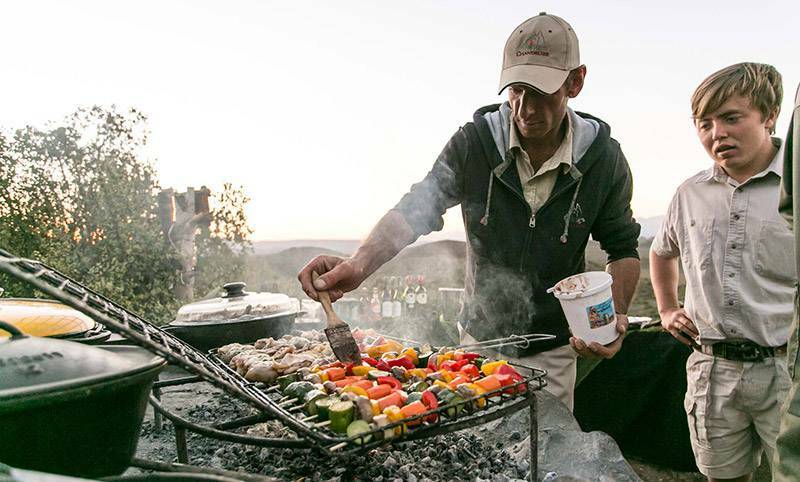 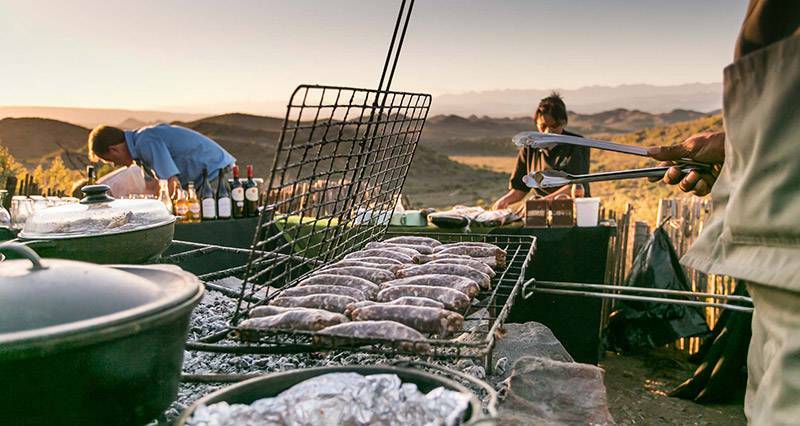 While the magnificent sunset gives way to the silence of the night, the guides do a traditional South African braai (barbeque), including kudu, ostrich and springbuck. 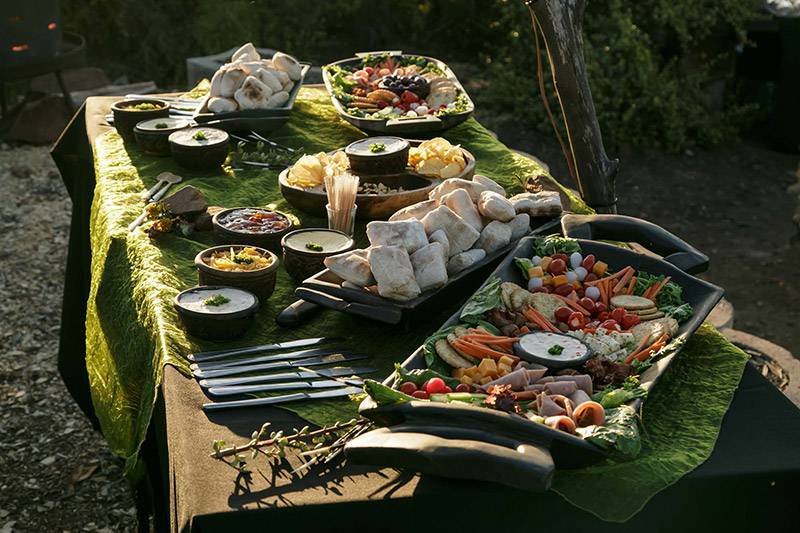 The traditional African three course dinner includes a variety of traditional South African delicatessen. 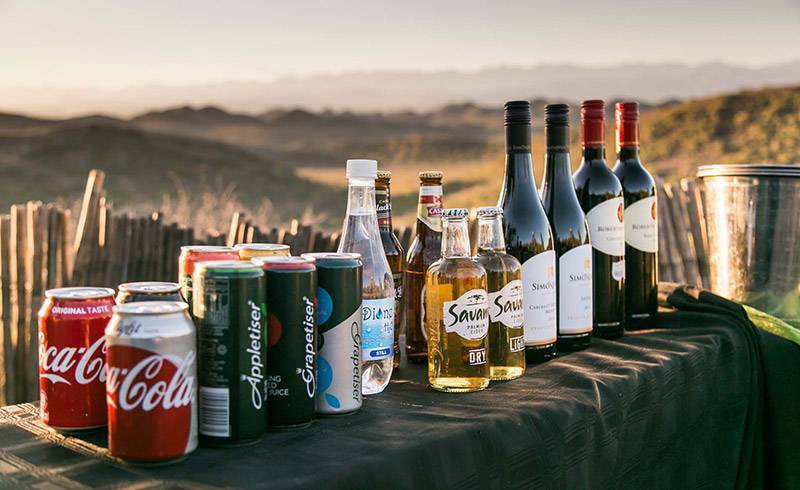 Drinks are excluded – please place your order for drinks before departing or when you book for the sundowner. 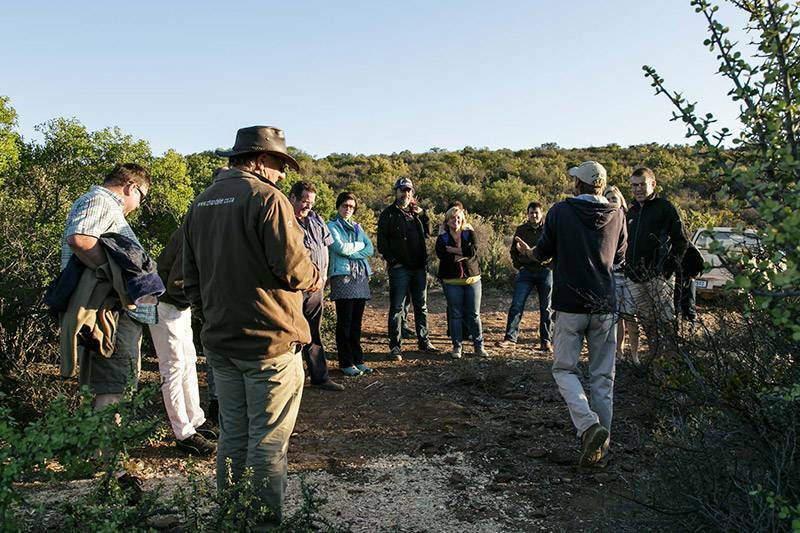 After dinner we do guided star gazing from the lapa, where the stars of the Southern Hemisphere are so bright that you can almost touch them. 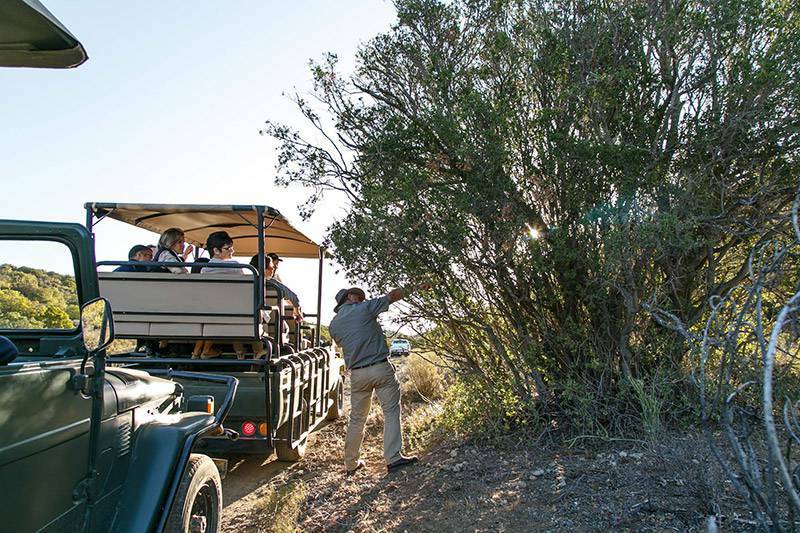 We follow the star gazing up with a night game drive with spot lights to watch the behaviour of the creatures of the night. 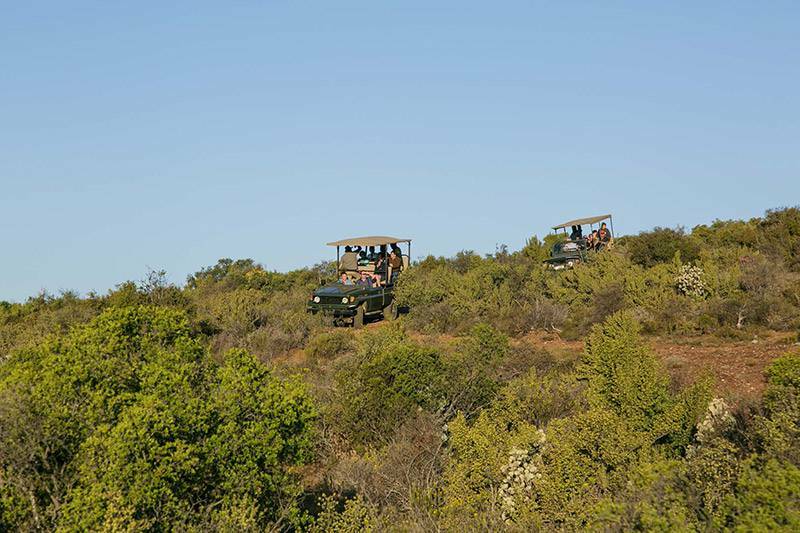 After the Sundowner Bush Dinner a peaceful sleep and sweet dreams, in our luxurious tented chalets, are guaranteed. 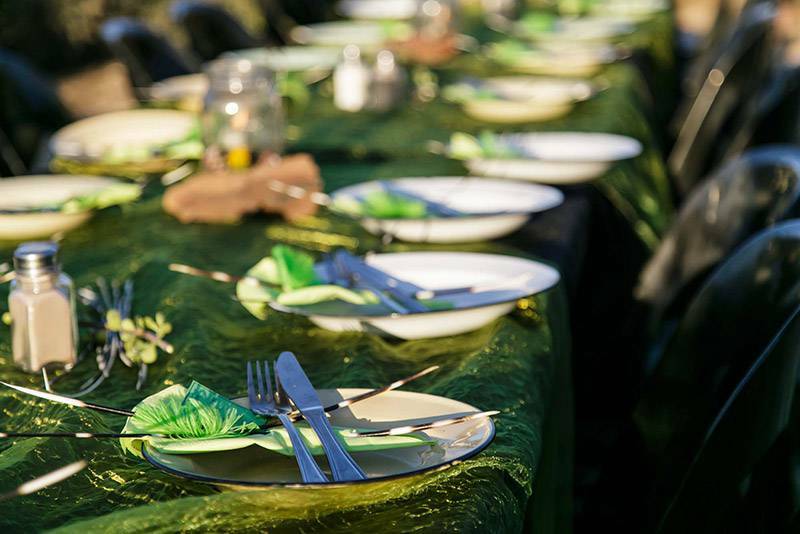 A minimum of 6 guest.